Before connecting your camera to Lightlapse, check that your camera’s firmware is up-to-date. 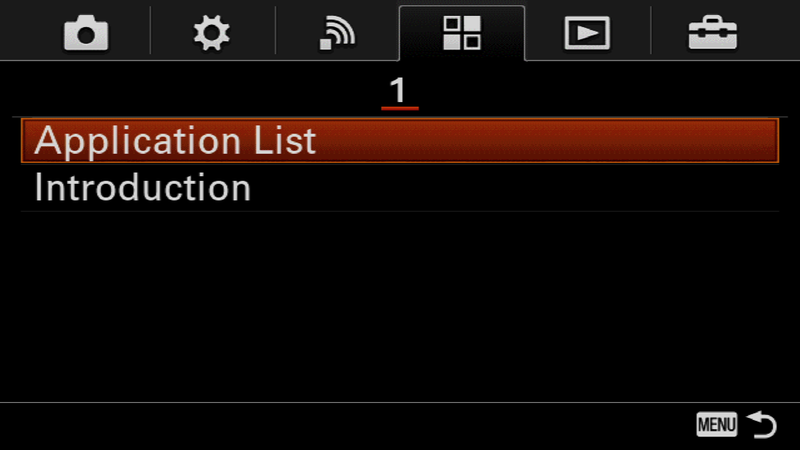 You can check the version of firmware that your camera is running by selecting Version from your camera’s Toolbox menu. Head over to Sony’s Support Pages and follow the links to your camera’s model to download the latest firmware. Note: You will need a Sony Account to download Sony PlayMemories Camera Apps. In order for Lightlapse to talk to your camera, you need to install Sony’s Smart Remote Control app onto your camera. 1. 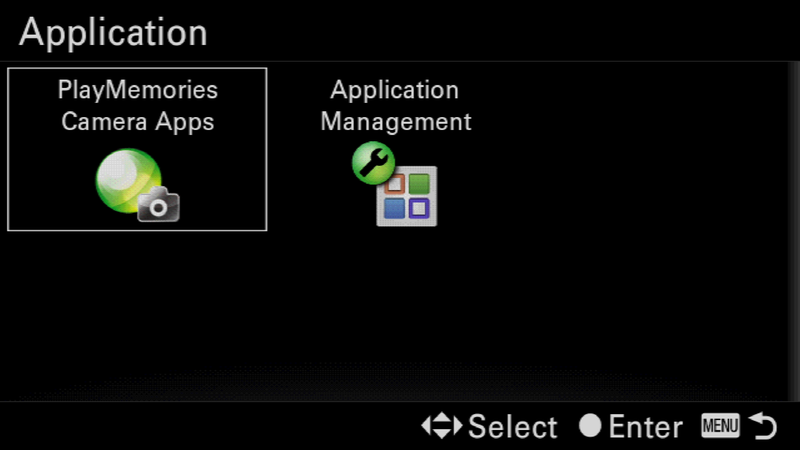 Press the Menu button on your camera and navigate to Apps > Application List > PlayMemories Camera Apps. 2. Your camera will search for a WiFi network; if it is not already connected, you’ll be prompted to connect to a wireless access point. 3. Once PlayMemories Camera Apps opens, find and install the Smart Remote Control app. 1. 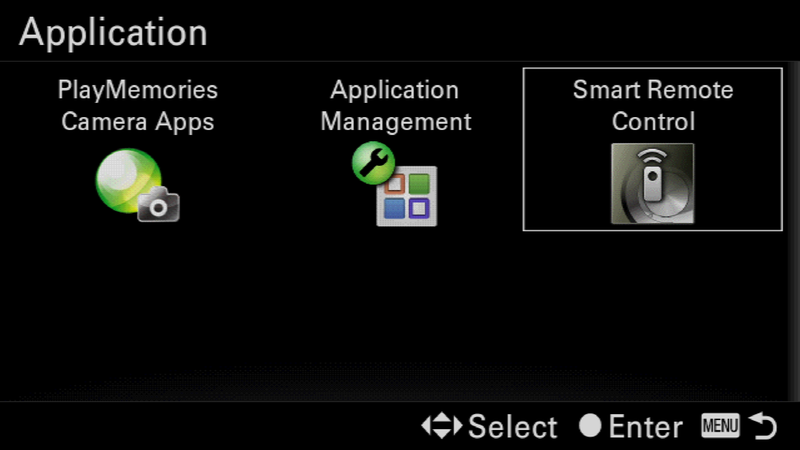 Press the Menu button on your camera and navigate to Apps > Application List > Smart Remote Control. 2. 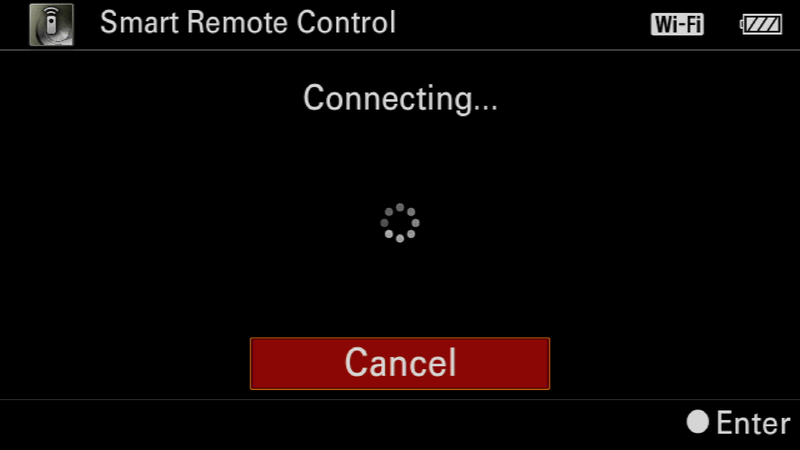 Once Smart Remote Control has launched, press the Delete button to Connect with a password. 3. On your iOS device, open Settings and navigate to Wi-Fi, select the WiFi network and enter the password that’s display on your camera’s screen. 4. Your camera’s screen will display Connecting…. 5. Launch Lightlapse on your iOS device, and press the connect button.